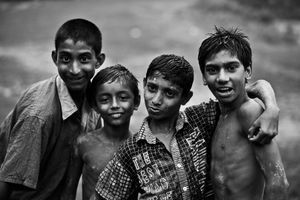 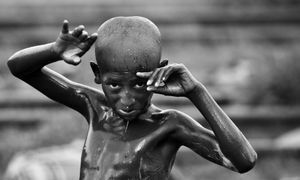 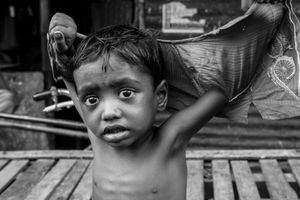 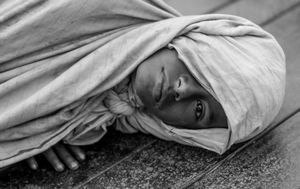 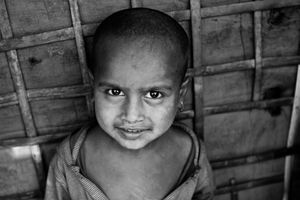 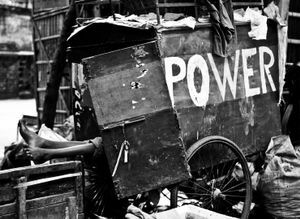 It is believed that some 40 million people or 28 percent of the population in Bangladesh live in slums - many of them are children. 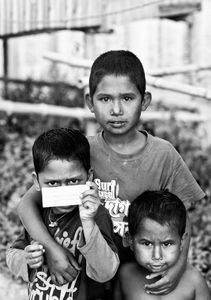 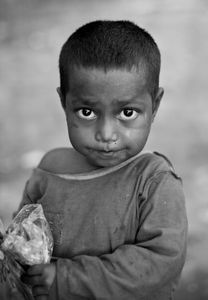 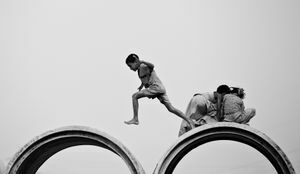 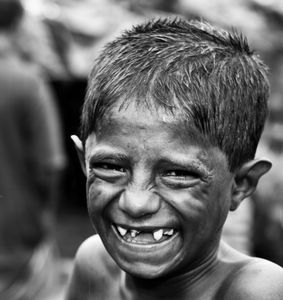 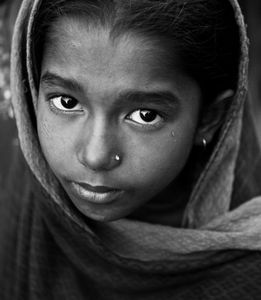 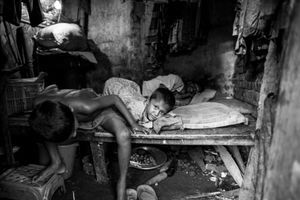 In Bangladesh there are more than 60 million children - half of these children are living below the poverty line. 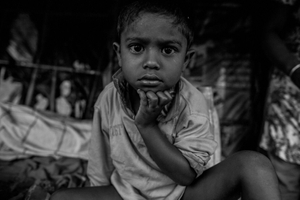 One fourth of the children - 15 million - are deprived of at least four basic needs among the following: food, education, health, information, shelter, water and sanitation. 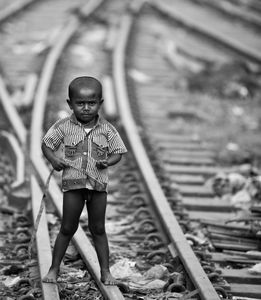 Only 18 percent of slum children go to some kind of school. 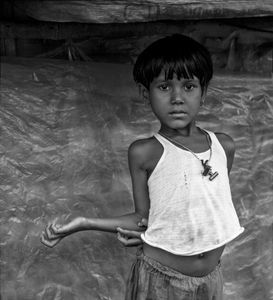 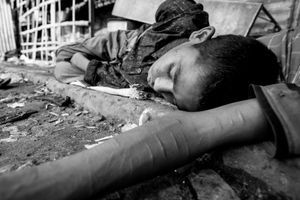 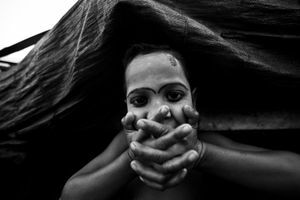 It is also believed that there are some 2.5 million child labours after being trafficked and some 7.5 million working children in Bangladesh. 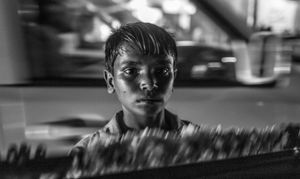 Social norms and economic realities mean that child labour is widely accepted and very common. 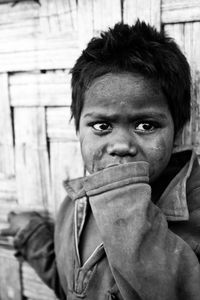 Many families rely on the income generated by their children for survival, so child labour is often highly valued. 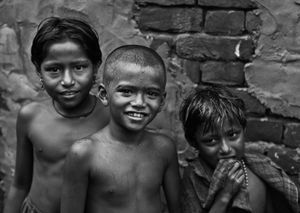 Additionally, employers often prefer to employ children because they are cheaper and considered to be more compliant and obedient than adults. 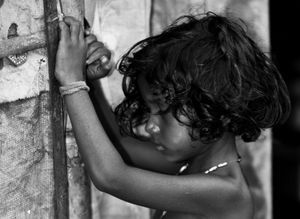 When children are forced to work, they are often denied their rights to education, leisure and play. 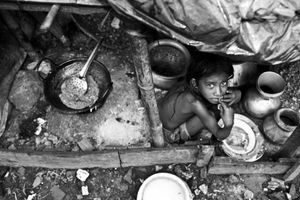 A survey conducted by Unicef in 2012 has documented that 95 out of 1000 children living in slums die before they get five years. 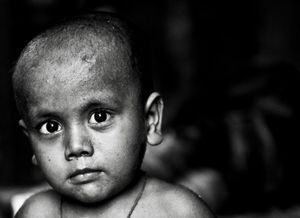 In Bangladesh, 22 percent of infants are born underweight.